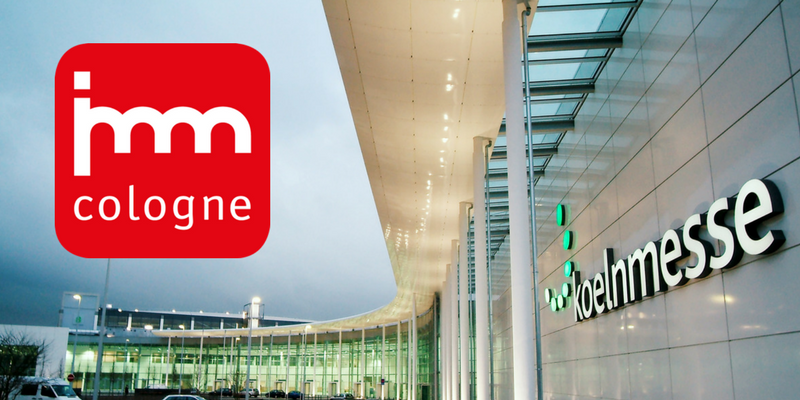 We have visited LivingKitchen 2019, the prestigious international exhibitions of the kitchen sector, organized in parallel with IMM at the Koelnmesse, the Fair of Cologne. What we have seen during this week of Fair are the most innovative and trendy solutions for the kitchen environment, that are increasingly oriented to a high customization. The most of the news we have seen, in fact, respond to the consumers desire of satisfying their own taste and changing style in every moment they want. 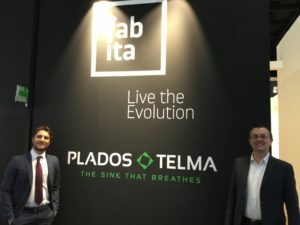 This is why, the big players of the sector, that are taking part to the event, propose flexible and versatile products and solutions, both in the furnishing and in the appliances. 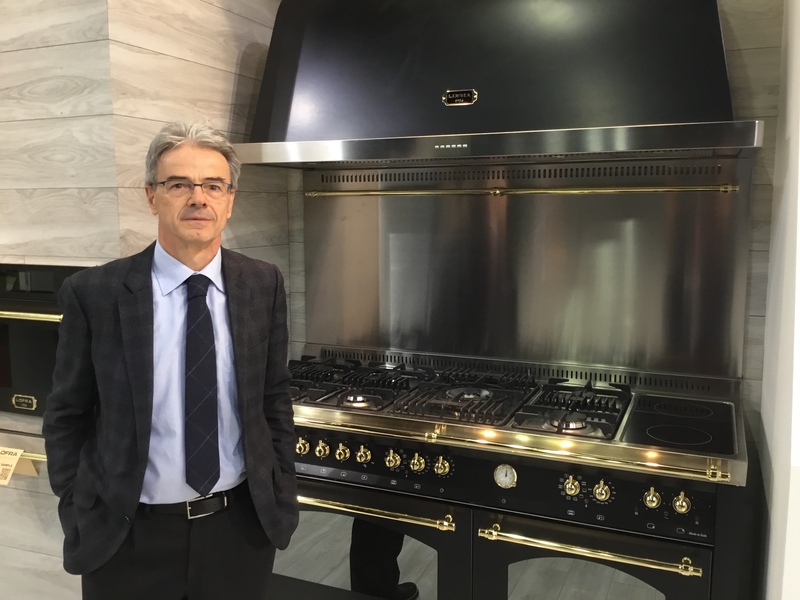 A significant sample has been presented by the Italian company Alpes Inox with the project “Liberi in Cucina”, a system of independent elements that goes beyond the traditional concept of cooking, proposing different possible solutions. 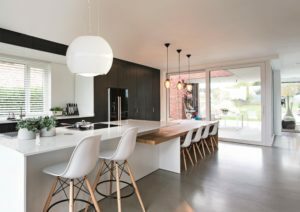 The first one is an unstructured kitchen, featuring modules with separate functions that can be used in all manner of combinations. 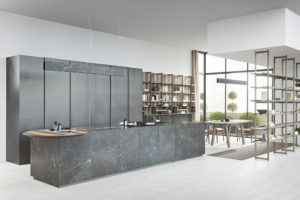 The second is a range of kitchens with combined functions, bringing together washing, cooking, preparation and storage. All the kitchen in a limited space. 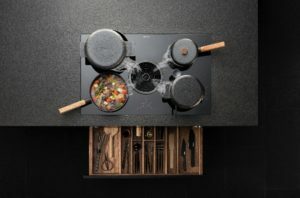 The third is all-inclusive islands, merging the functions of washing, cooking, preparation, disposal and storage: an all-inclusive package expressing the very essence of the kitchen in a limited space. The fourth proposal presented at LivingKitchen by Alpex Inox is a mix of kitchen columns, vertical steel structures, that make the most of the height of the kitchen. 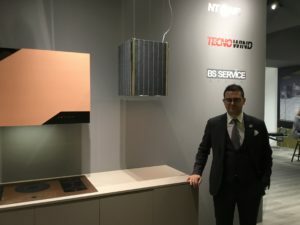 Also in the kitchen furnishings, the German Fair is showing very interesting solutions, such as that of another Italian company, ARAN Cucine that displays a kitchen featuring a patented door system, made by a laminate LPL panel couplet by a thin sheet in printable magnetic vinyl, ideal for interchangeable covers. 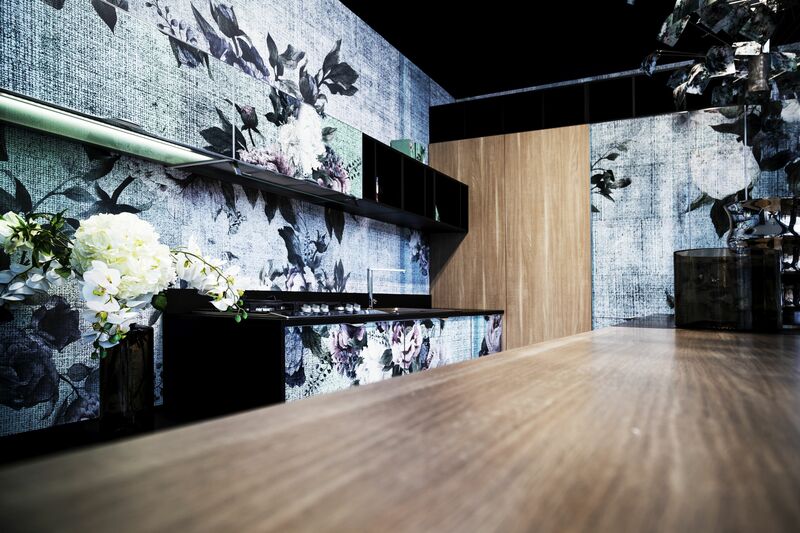 This material allows the door to renew itself continually: just choose a graphic, a color or a photograph and the company will print the covers to replace the previous ones on the cabinets doors. These attach and detach in a moment, like the covers of a smartphone. 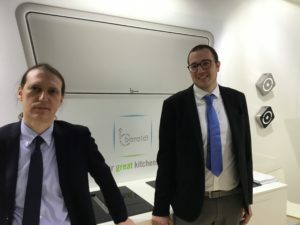 Today, the passion for food and cooking is a trend all over the world and the kitchen and cooking appliances producers conceive models that offer effective, time-saving and practical solutions to reach professional results in less time. So any kitchen must have the best tools and technology, even in a small space. 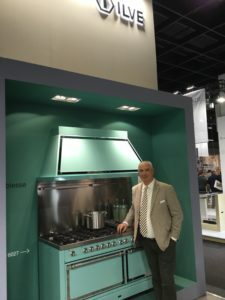 It’s not a case that Bora, the famous American brand, distributed by Frigo 2000, has chosen as protagonist for LivingKitchen its Basic Collection, a range of products characterized by compact dimensions, maintaining a large space on the induction hob surface. Moreover, the models integrate the suction system that automatically communicates with the hob in a smart way and have immediate touch controls. BFIA/BFIU Black “Full” induction hob has two motors integrated fumes extractor system, with suction and filtering functions. 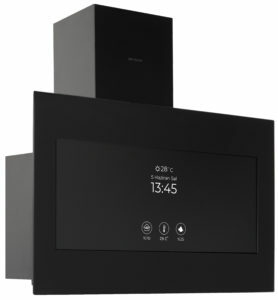 The model features three levels of keeping warm, Power function, automatic switch off, timer on every cooking area with indication of residual heat, Bridge function and children safety system. Sharp also focuses on space-saving appliances and innovative technologies as those of ovens and induction hobs. 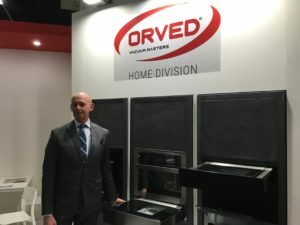 The company booth also displays a functional refrigerator with integrated vacuum sealing machine. Silverline is another protagonists of LivingKitchen 2019, that is focusing on smart solutions, such as the HI SERIES. With the Pop Out Hi and Vision Hi hoods, the High Intelligence Series controls air quality in the kitchen. Hi Intelligence sensors quickly detect changes in the air of the kitchen and are automatically turned on to clean it. The new Silverline S Series – S6 Oven, instead, offers 13 different functions for a professional cooking experience. The advanced full-touch control panel is completely user-friendly and allows to access the functions in just a few steps. Additionally, with the Hi app users can access on-line recipes. Design remains a fundamental feature in any kitchen. 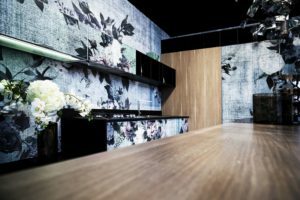 All companies and brands present at this edition of LivingKitchen have confirmed this trend, expressed with innovative combination of materials and shapes. 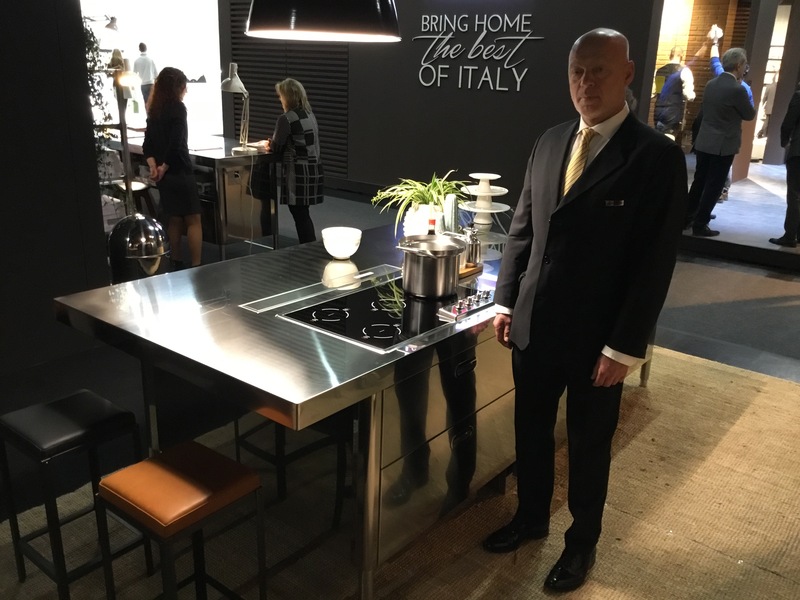 Nuova Lofra is showing its sophisticated Italian style in appliances, in which the high quality of steel is combined with brilliant chrome, brass and colored finishes to create new and modern aesthetic effects. The components used by Nuova Lofra evoke robustness and functionality and offer efficient cooking solutions for everyone, from the housewife to the most demanding cook. Elegance and performance come together in a range that meets every modern need. 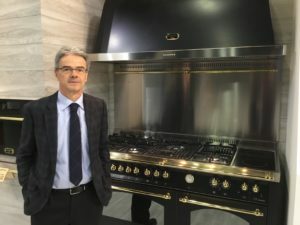 ILVE, instead, that is going to celebrate its 50° anniversary, proposes three refined and technological solutions: Panoramagic cooking unit, Colonna Stellata (Star Chef Column), and the Pizza oven. Panoramagic, composed by an ovens and cooker, from 60 cm to 120 cm, won the Good Design Award. Colonna Stellata, instead, is a column with an ultra-combi oven, including convection, microwave, steam, blast chiller and a vacuum machine. In the furnishing sector, Zampieri, Venitian company of kitchens, distinguishes itself with Segni, its new project designed by Stefano Cavazzana, characterized by a refined aesthetics and suggestive materials, such as Millennium Oak and Ellen Grey stone. Segni distinguishes itself for the spaces, the fluid lines, the neat combination of materials, the craftsmanship. It is composed by extensive cabinets and containers, capacious larders and various combination of open compartments, that may replace or integrate wall unit. 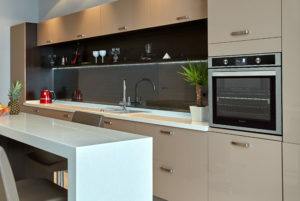 The kitchens air purification is becoming a priority for many hoods producers. This appliances functions, in fact, are no more limited to the eliminations of bad odors, but are more and more focusing to renew and purify the air, with sophisticated systems. Other evident trend is the integration of the suction system in the hob, of which we can see many very refined and hi-tech samples, such as Diamond by Baraldi, having an extraction system that can be installed on either side of the induction hob. One or two of the glass elements can open automatically for an innovative and effective extraction system. The hood can work with a Bluetooth remote control app available on smartphones and the motor can be removed from the hood and installed up to 6 meters away. 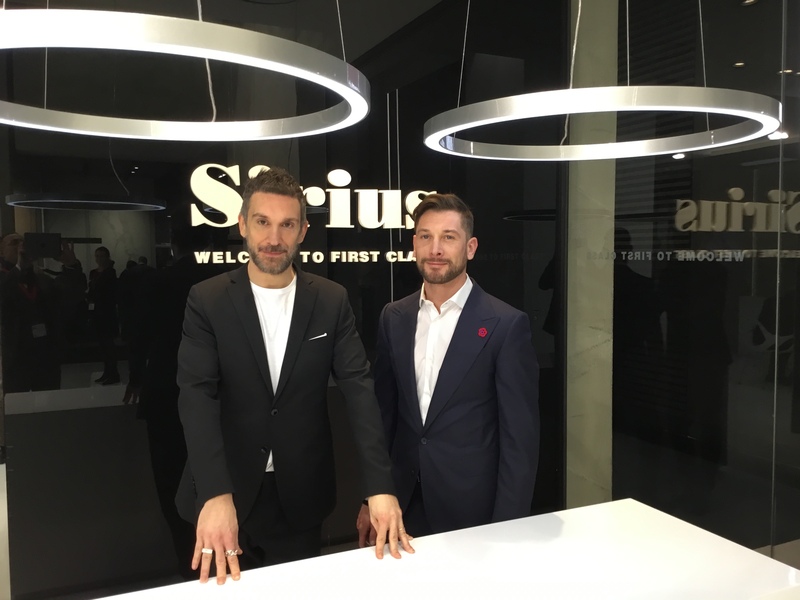 Sirius, instead, is present at LivingKitchen with a new range of enlightened products, as Chandelier, a model which combines light and aspiration in a perfect balance. The aspiration system, only 20 cm high, is completely built in the false ceiling and it is equipped with a brushless motor, allowing a powerful and silent aspiration. 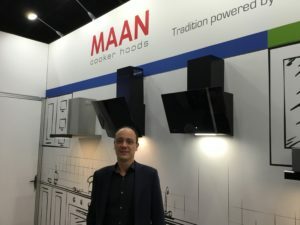 SIL FIM is also present at the German exhibition, displaying the most innovative hoods, among its wide offer, including 300 models, all located in the high end of the market: ceiling hoods downdraft hoods and hoods integrated into the hobs, as well as built-in hoods and islands versions. 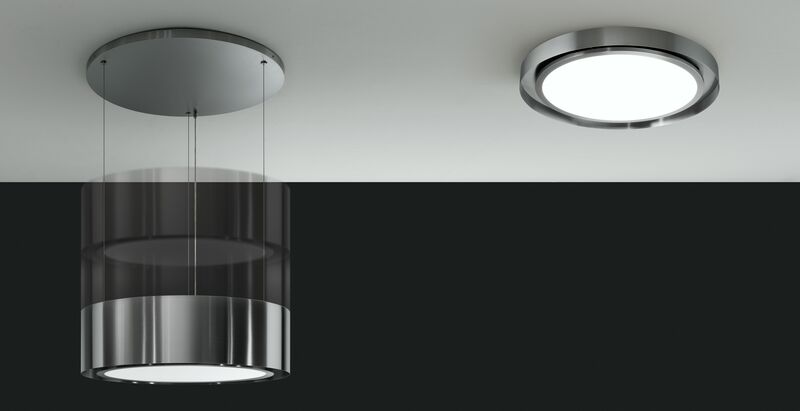 Globe, instead, is only an example of the sophisticated style of the Galvamet products, that combines Italian style with advanced eco-friendly technology. It is a ceiling kitchen hood with a minimum distance from gas hob of 60 cm. 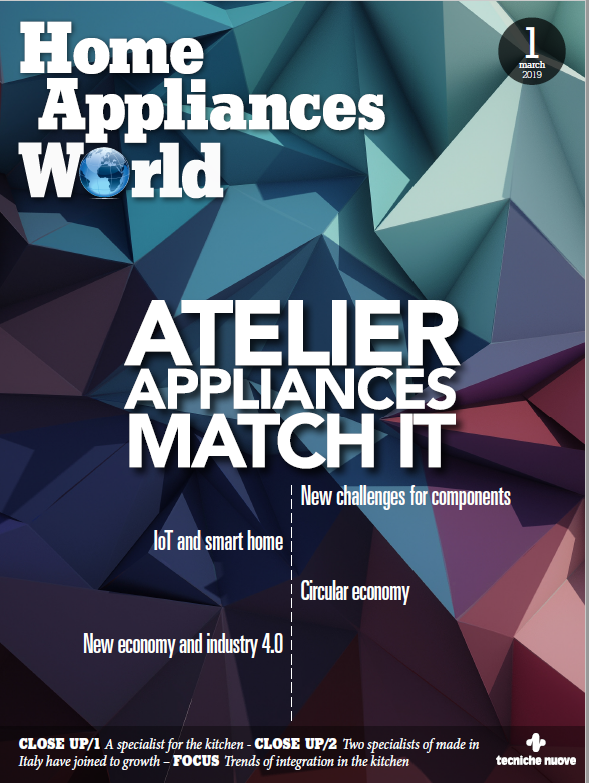 It features adjustable and delayed self-switching off, allowing user to set the delayed shutdown of the product, so that it is restored within the shortest possible time, the right level of air cleanliness of the kitchen. Another interesting feature is the plasma filter technology, that guarantees a 95% odor reduction capacity (EN 61591), as well as the total elimination of all viruses, microbes and bacteria present in the air. Remote control, finally, with radio technology, offers the opportunity of remotely managing all the functions of the hood.